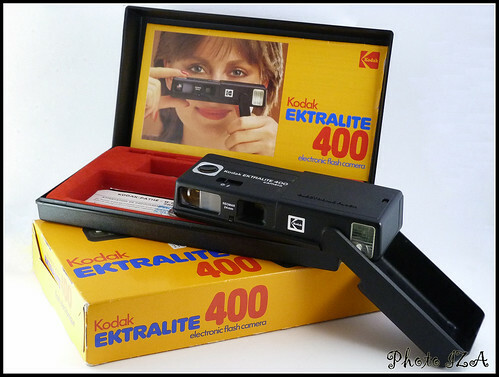 Kodak EktraLite 400 was made in Germany, and is a camera for 110 film. It was introduced in 1981. It is fixed-focus, and has a built-in flash. This page was last edited on 21 April 2016, at 22:05.